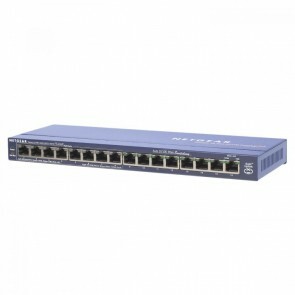 The Netgear switches provide fundamental network features that will help optimise the performance of business networks. 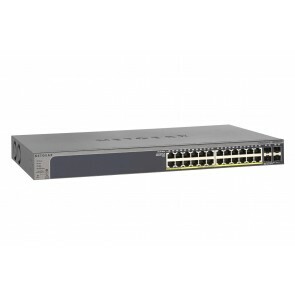 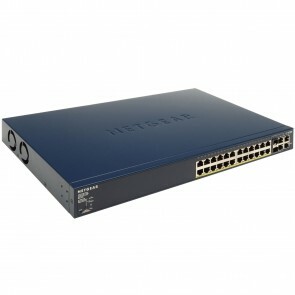 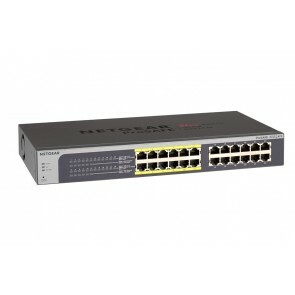 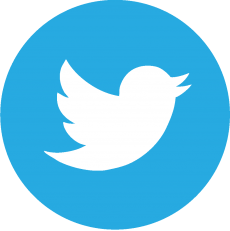 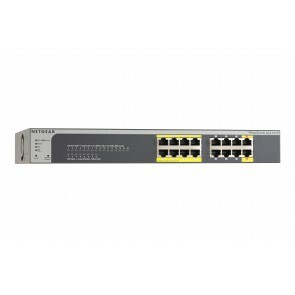 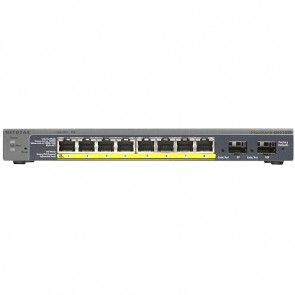 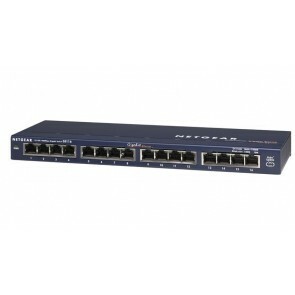 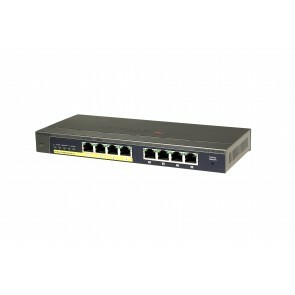 On top of the plug-N-play Gigabit Ethernet connectivity, these switches also offer essential networking features such as VLAN, QoS, IGMP Snooping, Link Aggregation (LAG), rate limiting and traffic monitoring. 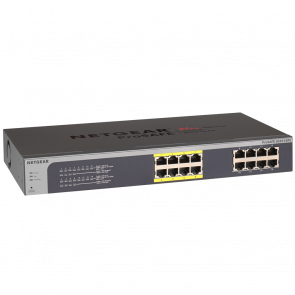 Netgear ProSAFE are exceptional value for businesses looking to add intelligence to their network beyond what unmanaged switches can provide.